Let us build your Solution. 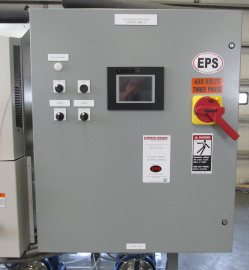 EPS offers standard and custom control panels for all EPS packaged systems. 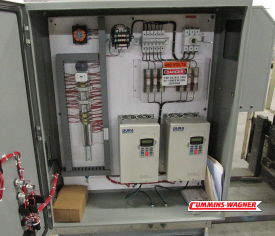 From basic motor starters with start and stop functionality to a sophisticated PLC control panel with communication, EPS can provide any level of control. 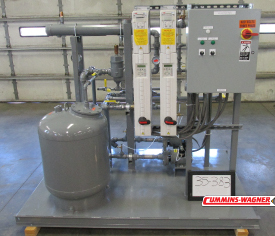 All panels are designed in-house by EPS engineering and can be customized to meet your specific process applications. Full range of NEMA rated enclosures for protection in various environmental conditions. 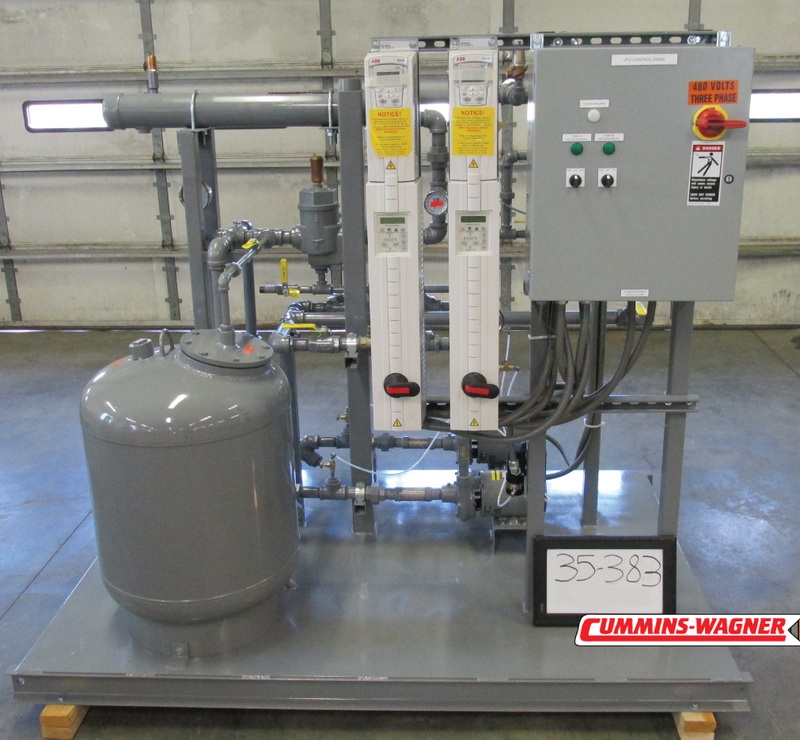 EPS will specify and select the proper instrumentation to monitor and control your process according to your requirements. Control and monitor your system using the industry’s most popular communication protocols, including BACnet and Modbus. All panels are designed and tested in-house by EPS engineering. 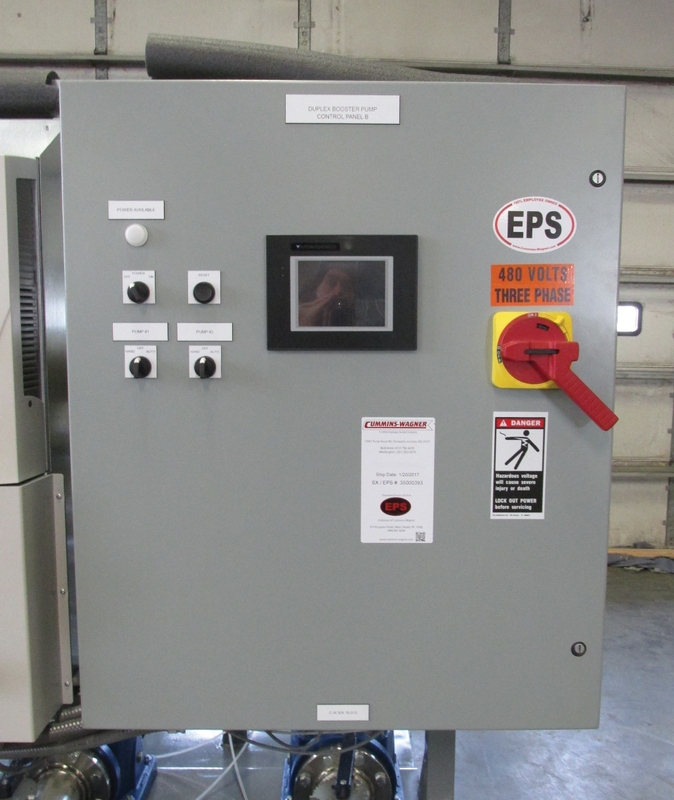 EPS supplies design drawings, bills of material, operating instructions, and component manuals with all panels. 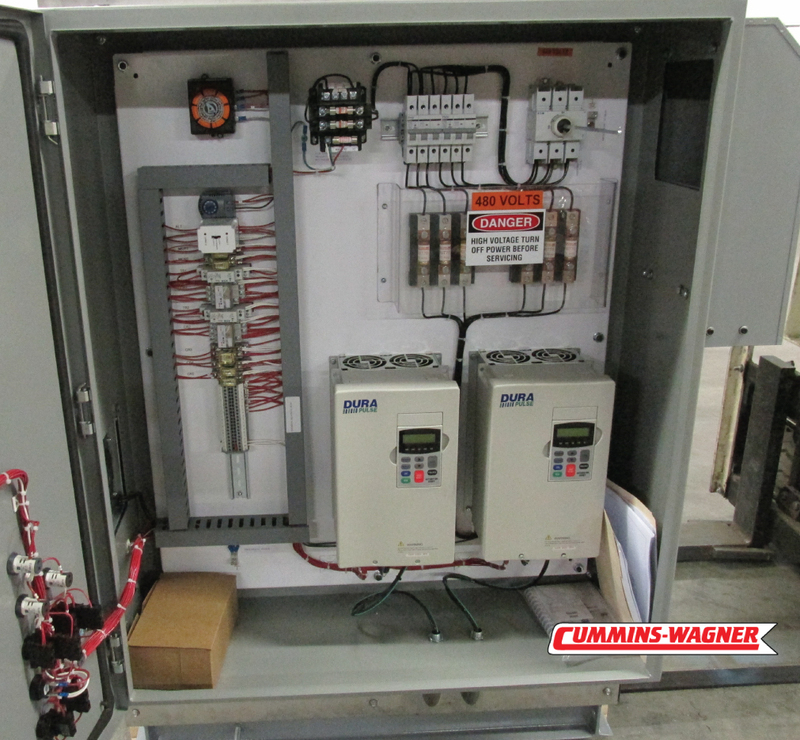 Contact us today at EPSsales@Cummins-Wagner.com. We offer specific products and services based on the state or region you are in.